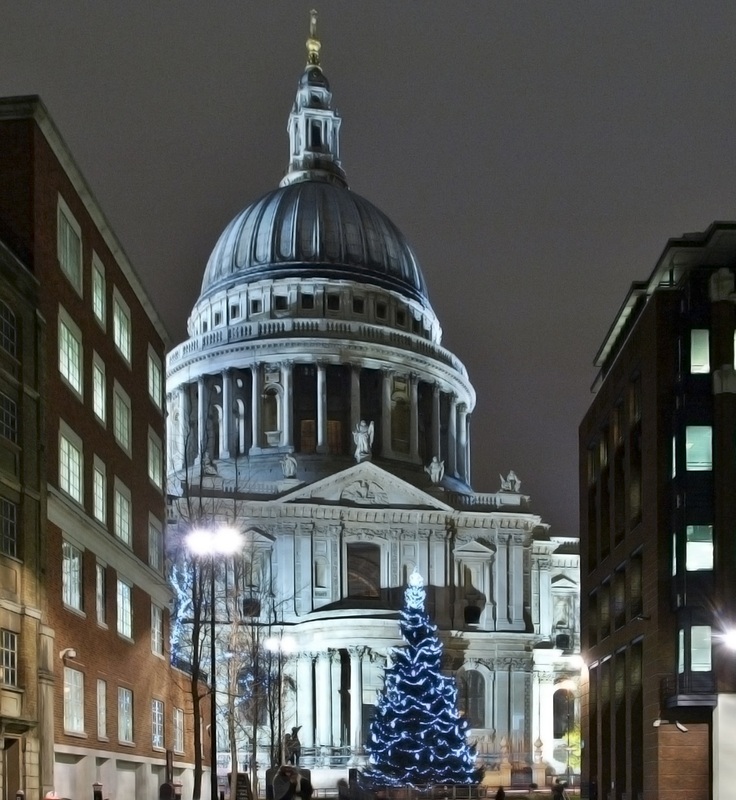 Join Us At The Traditional Britain Christmas Social in London! Where: London, conveniently located near to train and Underground stations. What: A chance to socialise with a wide network of decent traditionalist folks during the festive season. Tickets (£17 or Patrons £10) including buffet food. There will also be a speech, speaker tbc. Who: A maximum capacity of 50 places makes this an excellent opportunity for an evening both intimate and with a good range of people to network with. Booking is open to all. As usual we reserve the right to ensure attendees are best intentioned. How: Click here for our booking page!